When it comes to laptops, there are many things that manufacturers can learn from Apple. That being said, there are plenty of MacBook and MacBook Pro alternatives that are worth checking out. 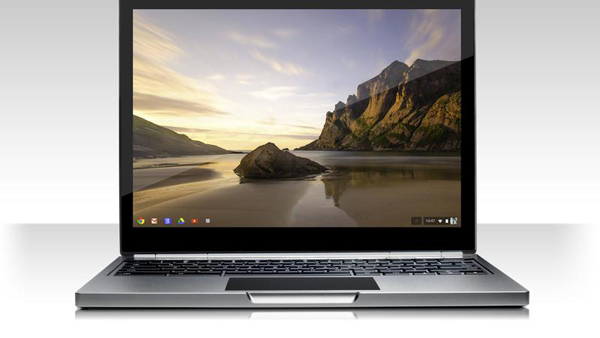 Google’s just upped the ante with the release of their Chromebook Pixel, which has some features that the next generation of MacBooks might have. This isn’t the first MacBook workstation shelf that I’ve come across, but the LapTuk Pro does look like a nice sleek option for elevating your display and hiding away your laptop. 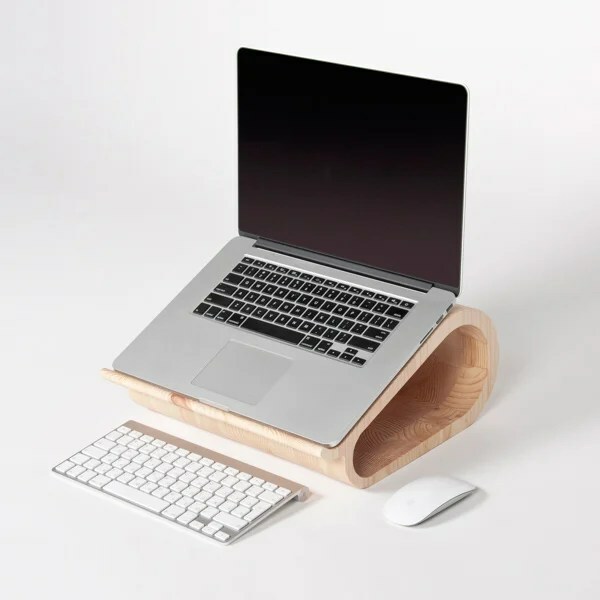 Vool Laptop Stand Looks Great, But You Could Buy a Laptop for That Price! 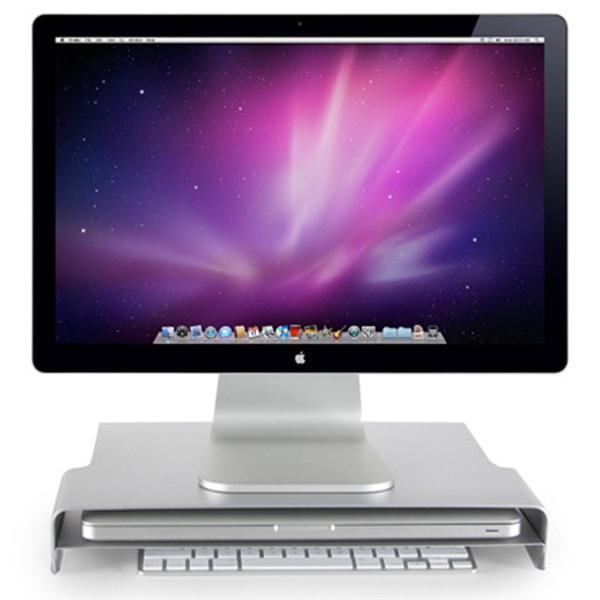 There are plenty of laptop stands out there, and all of them have their benefits and faults. There aren’t many that are perfect, and while this wooden one definitely looks like a nice one, but it has got one big problem: it costs as much as some low-spec laptops. Ultrabook is definitely one of those buzzwords that has been overused in the past couple of years, as PC manufacturers try to put their own spin on MacBook-like laptops. 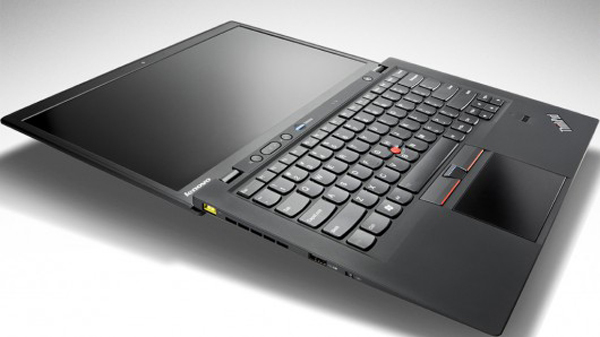 Now, with the release of Windows 8, there are a plethora of new ultrabooks that offer some pretty cool options. Windows 8 was released on October 26th, 2012, and with its next iteration of OS Microsoft has given developers a more feasible way of developing touch-based laptops and desktops to capture some of the market that they lost to tablets. There are a host of new devices available right now, and while some of them are hybrids of tablets and notebooks, others still work as laptops. Here are some of the ones we’re most anticipating.